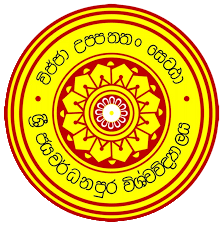 Devanarayana SK, Lanel GHJ. Develop a model to map client’s people development requirements and the delivery of the service to achieve effective results. International Journal of Advanced Engineering Research and Science (IJAERS) [Internet]. 2017;4(3):162-165.